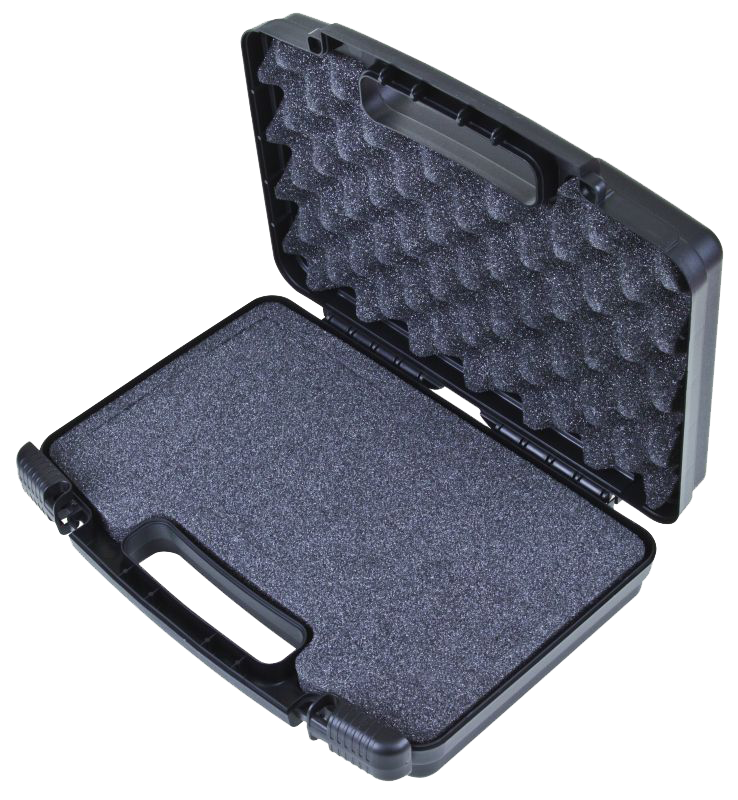 These professional hand-held carrying cases are very functional. 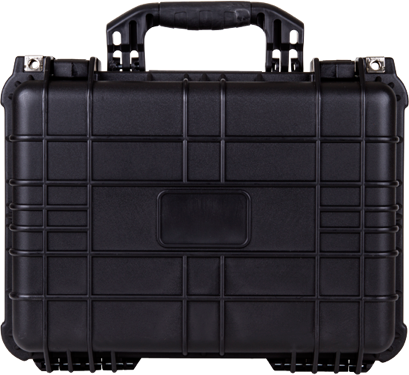 Commonly used to protect, store, & attractively merchandise hundreds of products. Slide open/shut lockable latches with a bead line-seal fit between base and lid complete this exquisite line.